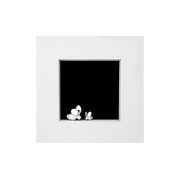 Peter Rabbit Photo Frame - 3.5"x3.5"
Display your cherished memories in this Peter Rabbit photo frame from Wedgwood. 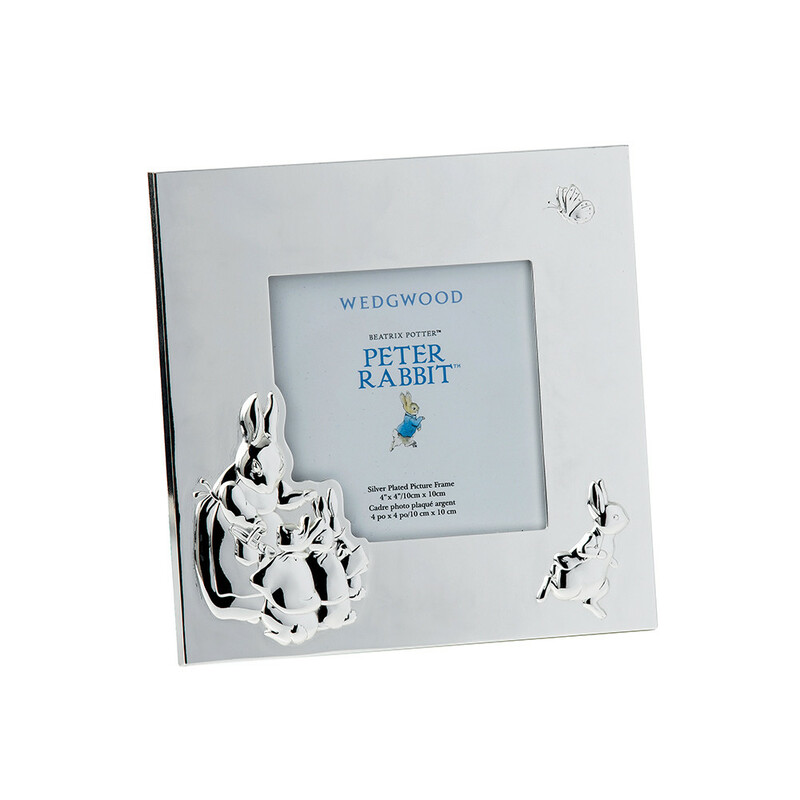 Featuring the charming character from Beatrix Potter’s first book, it is crafted in the heart of England and plated in silver. 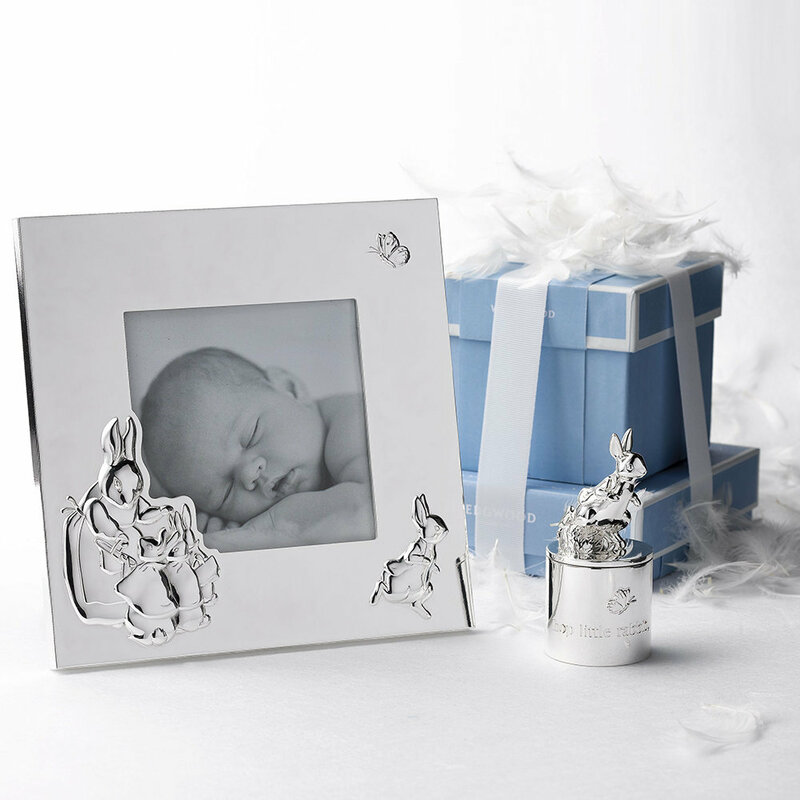 Delighting both adults and children alike, it comes beautifully presented in a gift box and makes a wonderful keepsake that will be treasured for years to come. 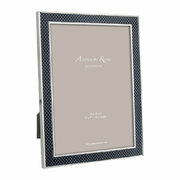 Grey Carbon Fibre Photo Frame - 8x10"